India had lost the third T20I against New Zealand by 4 runs. 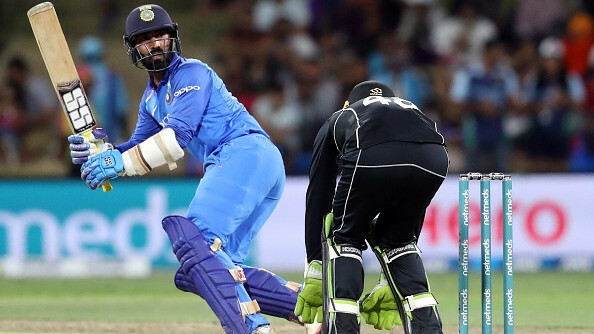 India failed to secure their first ever T20I series victory against Blackcaps in New Zealand. The series decider was a thriller as India needed 16 runs off the last over. It was reachable considering Dinesh Karthik and Krunal Pandya, two batters in the middle were hitting the ball with ease. But a brain-fade moment in the final over turned the game. 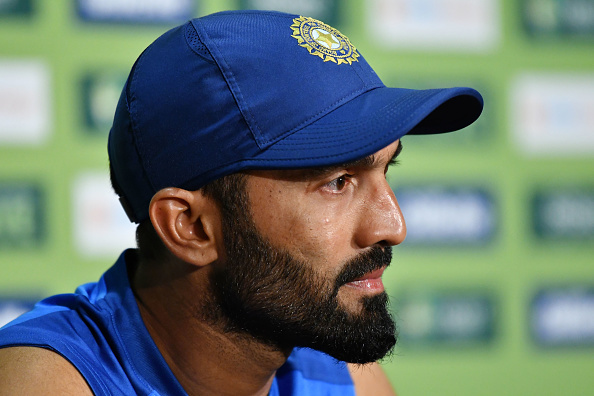 Karthik, when India needed 14 off 4 balls, refused to take a single and give the strike to Krunal who was also batting with a strike rate of around 200 after facing 13 deliveries. The move to not take a single was criticized and Karthik received a lot of flak all around. 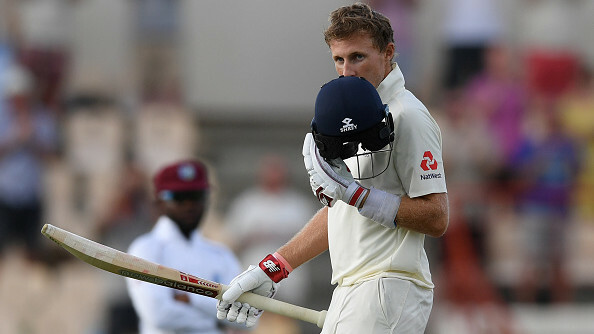 The 33-year-old tried to explain his side and said he backed himself to hit sixes but failed. Dinesh has done it in the past during Nidahas Trophy 2018 final against Bangladesh. He had won the game for India by hitting a six off the last ball. "I genuinely believed that I could hit a six," Karthik said. "I think Krunal and I batted really well from that situation (145/6). We were able to bring the match down to a place where the bowlers were under pressure. We backed ourselves to do the job. And at that stage (after refusing the single), I genuinely believed that I could hit a six," he added. Leaving that game-changing moment aside, Karthik has been one of India's finest batsman in the lower middle order for the last couple of years. On the loss against New Zealand, Karthik credited Tim Southee who defended runs under pressure. "Some days you are able to hit a boundary, some days the bowler does a good job. And there, you have to give credit to Tim Southee for the way he executed those yorkers under pressure. One mistake there and I am sure we would have taken him down," he said. Asked if the team management had a word with him on not taking that single, Karthik revealed, "They were all aware of the situation and knew we both did the best we could. On that day, we were not good enough. But the support staff, as it has been around for a long time, understood it (our game plan).